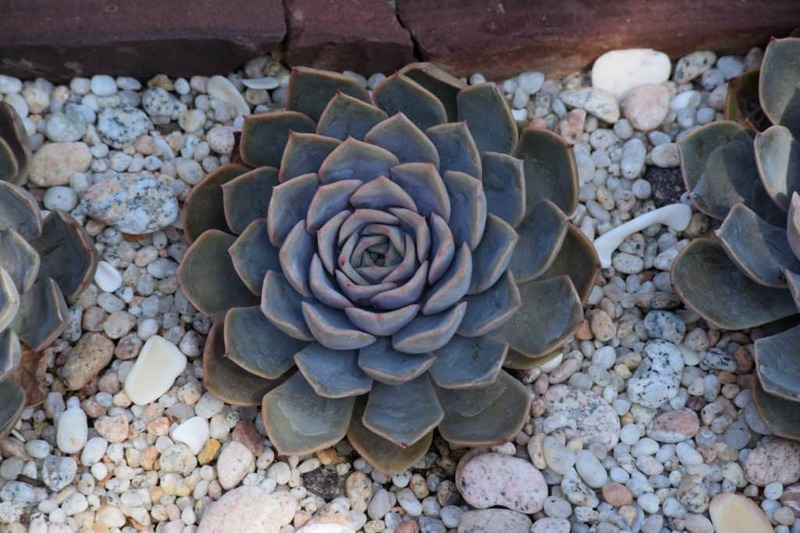 As I am getting interested in succulent, I found an interesting gardening jargon to share with my fellow gardeners – Rosette Succulent. Rosette term means, which follow the pattern of rose. This formation allows succulent to get more sun while allowing them to capture and redirect moisture toward the roots. If one see Echeveria succulent closely, they showcase rosette pattern remarkably!. Aren’t they pretty! I’ve had several over the years, but I don’t have one at the moment!